Premi-gowns made with love and care. Most women cannot get away from working! Even when they are resting there is always something for them to get on with. Just so, members of the Mothers’ Union are fantastic at making a large range of craft items. Items such as knitted teddies, fiddle pinnies that are used to help people suffering from dementia and other age-related problems. All these carefully and loving made can make such a difference to people in need. Knitted Prayer shawls and hand-made scarfs can be a great source of comfort to people who may be worried, anxious or grieving. Wrapped in a beautiful prayer shawl or scarf can help you focus and helps bring you closer to our loving Lord. They can make such a difference not only to those using these items but to those who carefully design and make them. Often MU members get together to make these craft items and it generates a wonderful way to enjoy fellowship together and to reach-out to their communities. It won’t be long before MU members are being asked to knit white-woolly sheep for the traveling nativities, most of these knitted items are left with the family once the main nativity is passed on to the next family, Knitted teddy bears are just wonderful for children who are facing difficulties especially the children of refugee parents. Some of the teddies are fashioned into hand puppets, they are relatively easy to make and like the knitted teddies they can be given to children who may be sad and anxious. 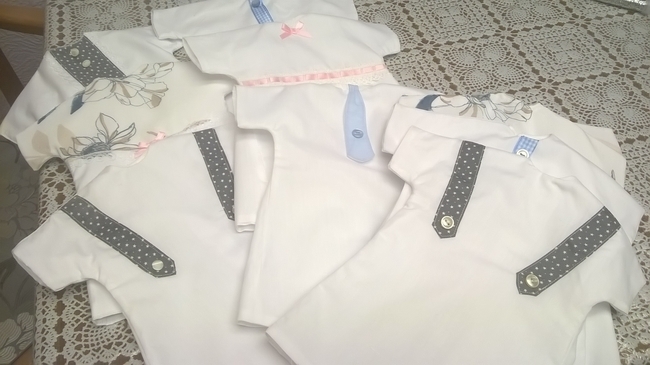 Some MU members make tiny baby-gowns that are given to the neonatal maternity units for the most vulnerable of babies and those little angels who are stillborn or miss-carried. Some MU members run craft classes in prisons as part of the work carried out in these establishments so get your knitting needles, crochet hooks, sewing needles and scissors at the ready for there is a lot to do especially as Christmas 2018 is approaching very fast.